Identifying giftedness can help ensure proper social, emotional, and cognitive development in children with high abilities, allowing them to achieve their maximum potential. This 1-hour course offers foundational knowledge about giftedness for early childhood professionals and educators so that can identify giftedness in children of all ages. It is impossible to serve the needs of gifted children without first identifying them. Unfortunately, many students aren’t identified until too late in their educational journey. 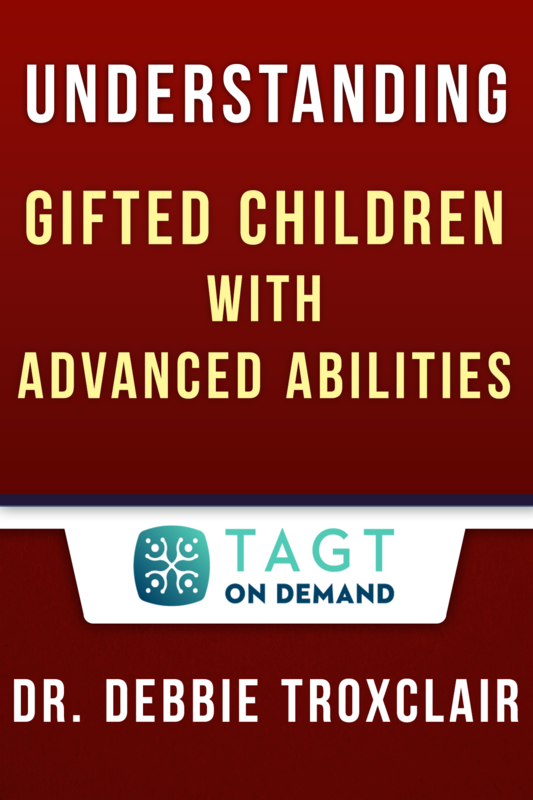 In this 1-hour course, Debra Troxclair, Ph.D. defines what giftedness actually is and presents the reasons why it is important to identify gifted students as early as possible.